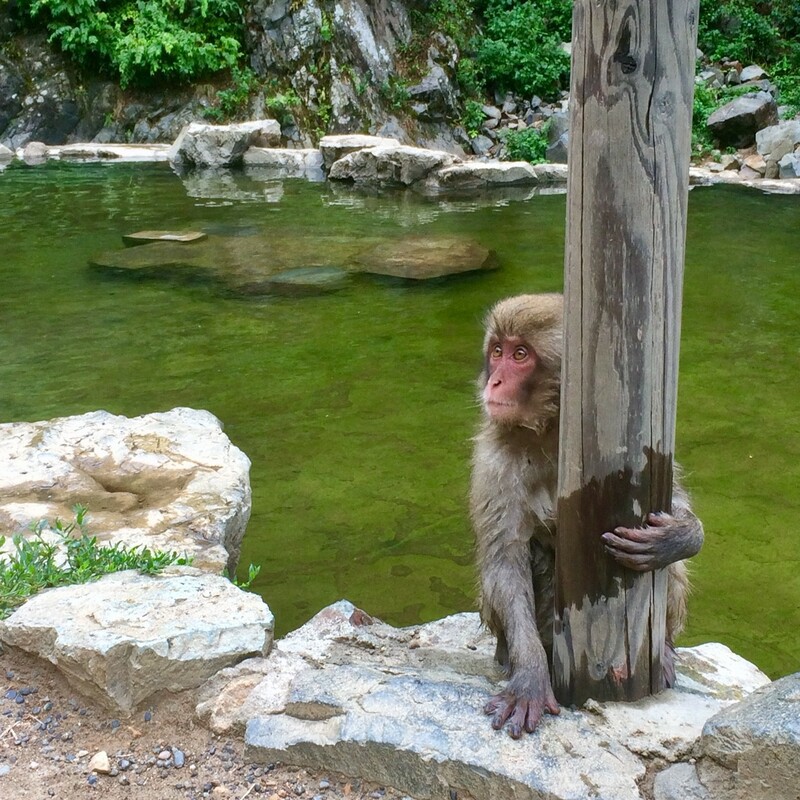 August is a busy time in the Snow Monkey Park as the resident macaques enjoy the late summer warmth, preoccupied with their constant grooming, foraging, and swimming. 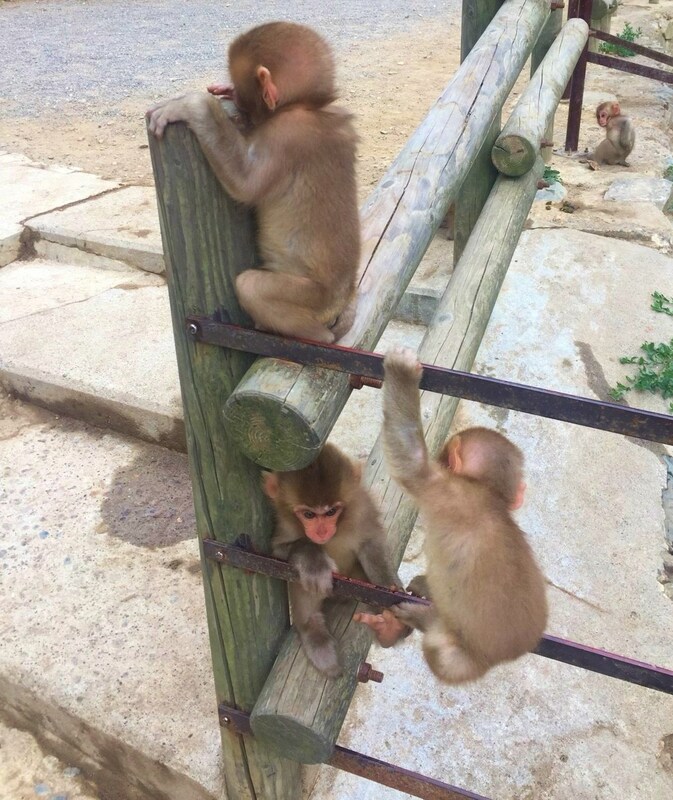 This year’s baby monkeys are now full of confidence and explore every corner of their world with enthusiasm. Everything is interesting to them. 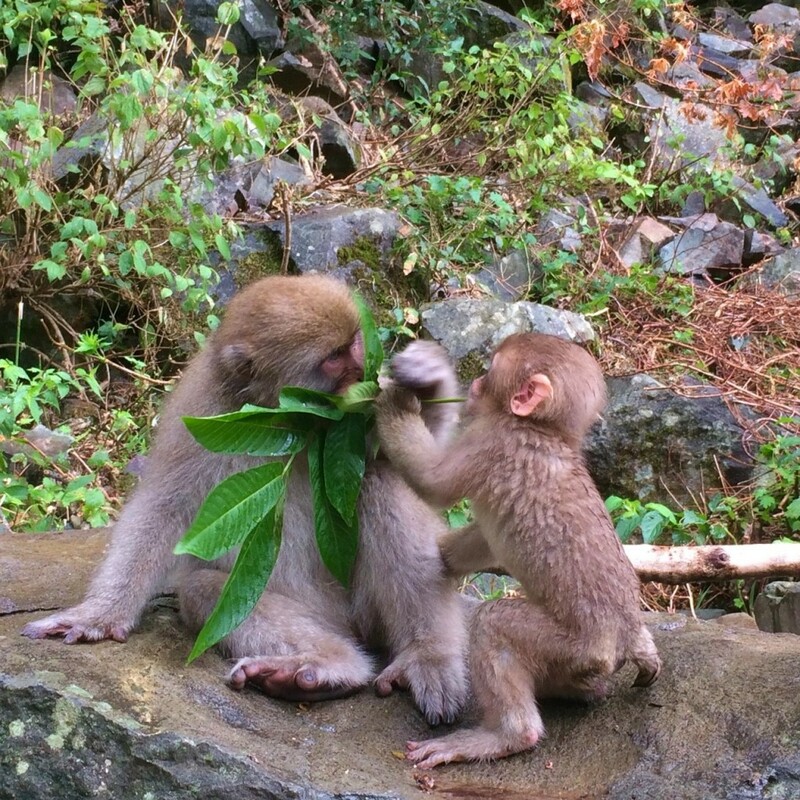 Fallen leaves, random stones, or newly discovered trees are all objects of fascination and captivate the attention of the youngest monkeys in the troop. The most adorable sight is when babies group together to tackle their world (and each other) en masse. Stray legs are pulled and friends brought to the ground (often roughly) as they grapple and wrestle their way across the park. This sight is a highlight of summer and one that visitors thrill at seeing in such close proximity. Constant wrestling, gnawing, and curiosity makes these gorgeous little creatures endlessly fun to watch. Of course, some are more independent and investigate their world by themselves and in detail. 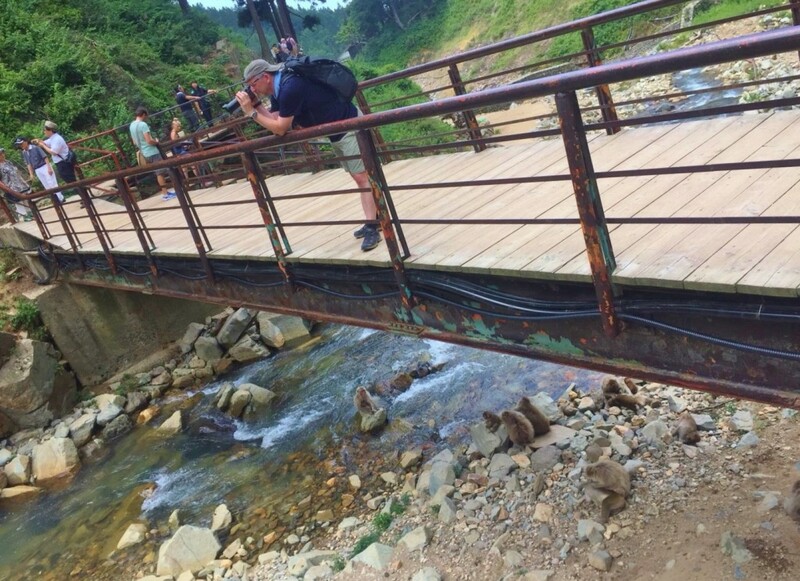 This summer has been hot and the monkeys often take refuge in the shade of vegetation and particular corners of the park, including under the bridge to escape the sun. 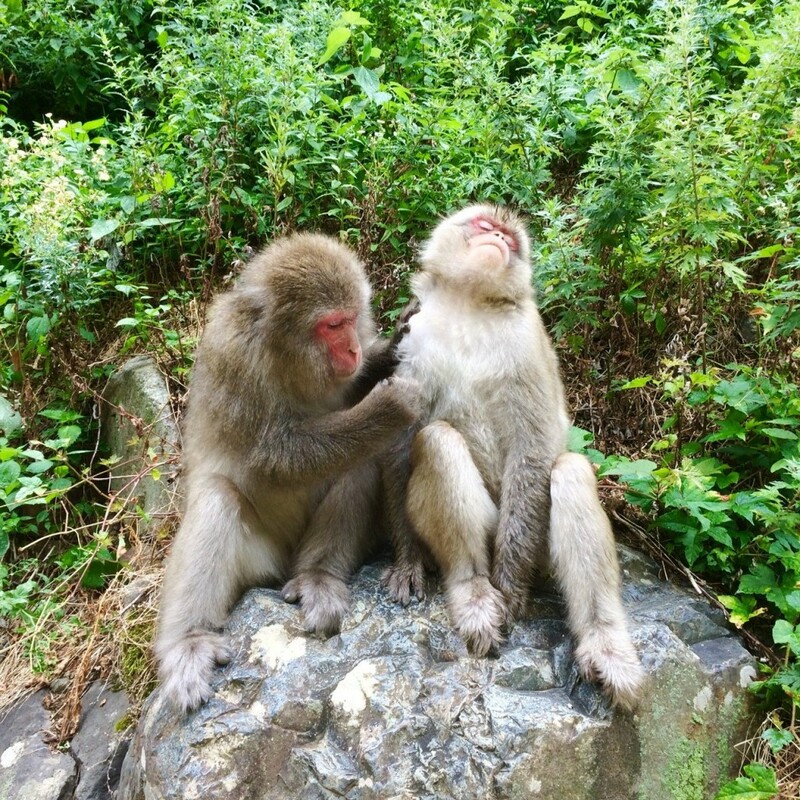 Japanese macaques are exceptionally clean animals. Self-grooming and grooming others is an endless activity within the troop and plays an important role in establishing social bonds between family members and potential mating partners. 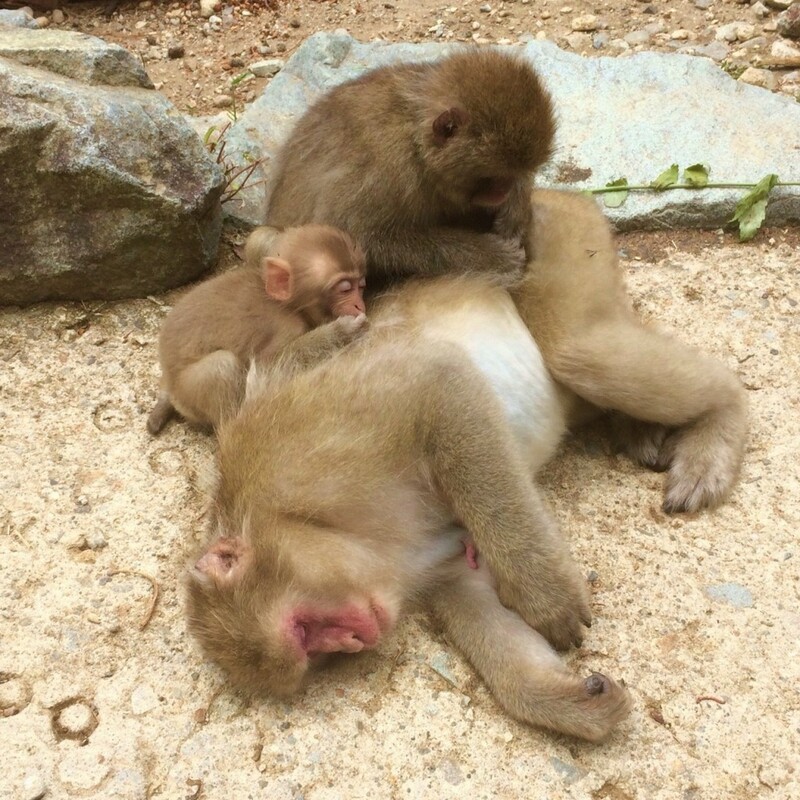 Summer is no exception and given the hotter weather, the monkeys seem to relish the chance to lie in the shade and dedicate hours to picking through their own fur and the pelts of friends and family. 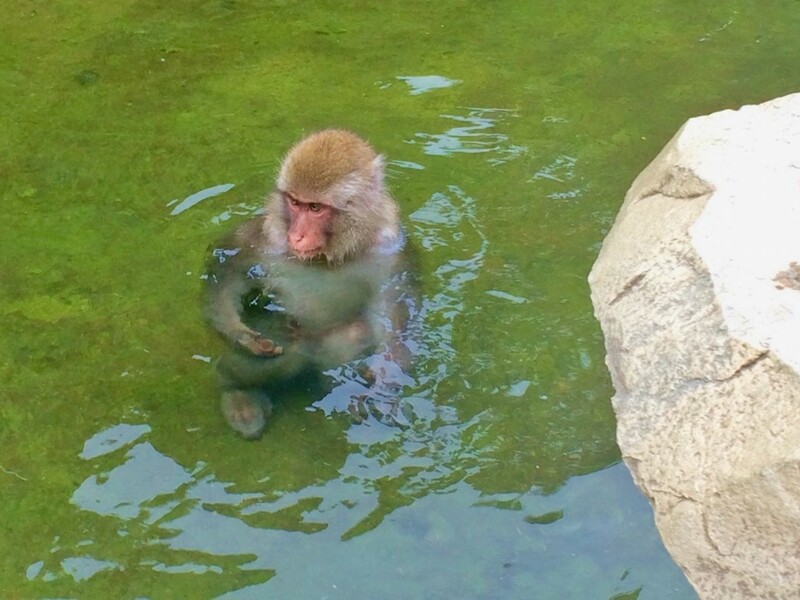 During summer, the monkeys tend not to spend long periods of time soaking in the onsen (hot spring) however the juveniles in particular enjoy taking a dip and splashing around in the water. The temperature is controlled and cooled in summer for the enjoyment of the monkeys, and while the mature macaques don’t show a lot of interest in jumping in this time of year, their younger relatives relish the chance to launch themselves in and take the edge off the summer heat with some water antics. 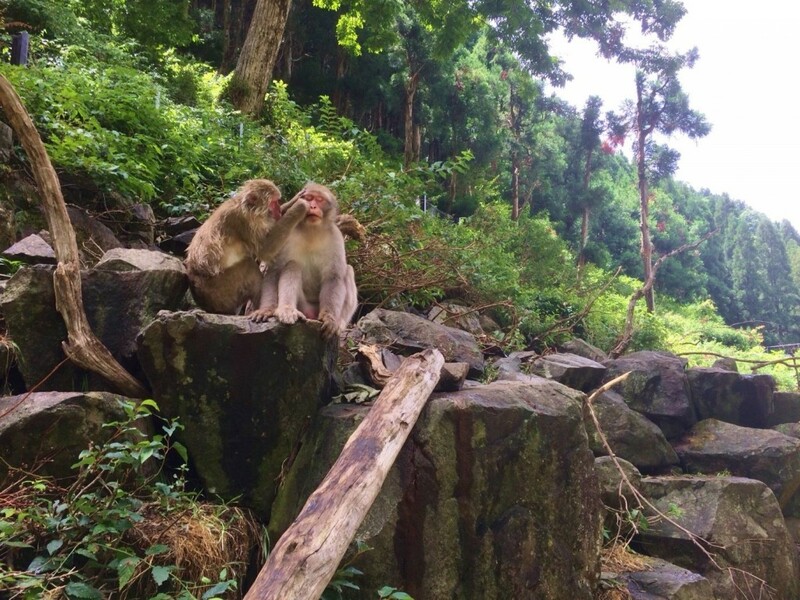 Summer won’t last much longer, so we recommend getting yourself up the monkey park as soon as possible to enjoy the final warmth and sun before we slide into autumn and before long, the cold and snow of winter. 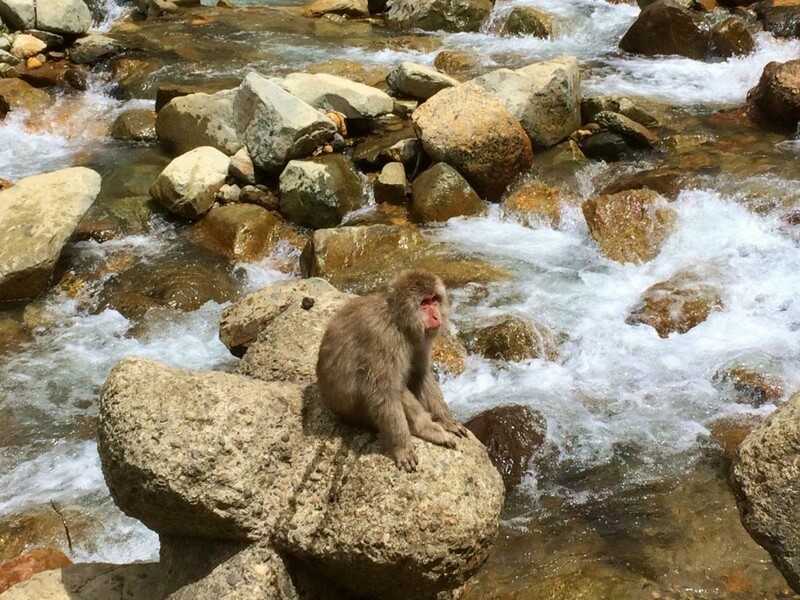 The monkeys come the Snow Monkey Park throughout the year – through sun, rain, and snow. There’s never a bad time to visit. 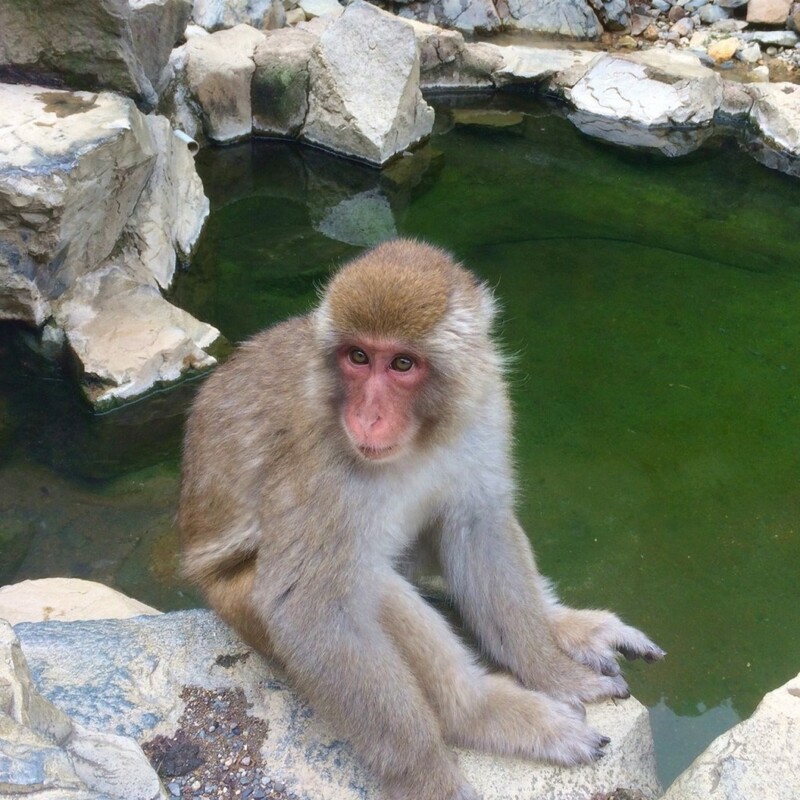 Snow Monkey Resorts runs tours to the park and other destinations across Nagano prefecture all year long. Led by English-speaking guides, our tours highlight the best that Nagano has to offer. 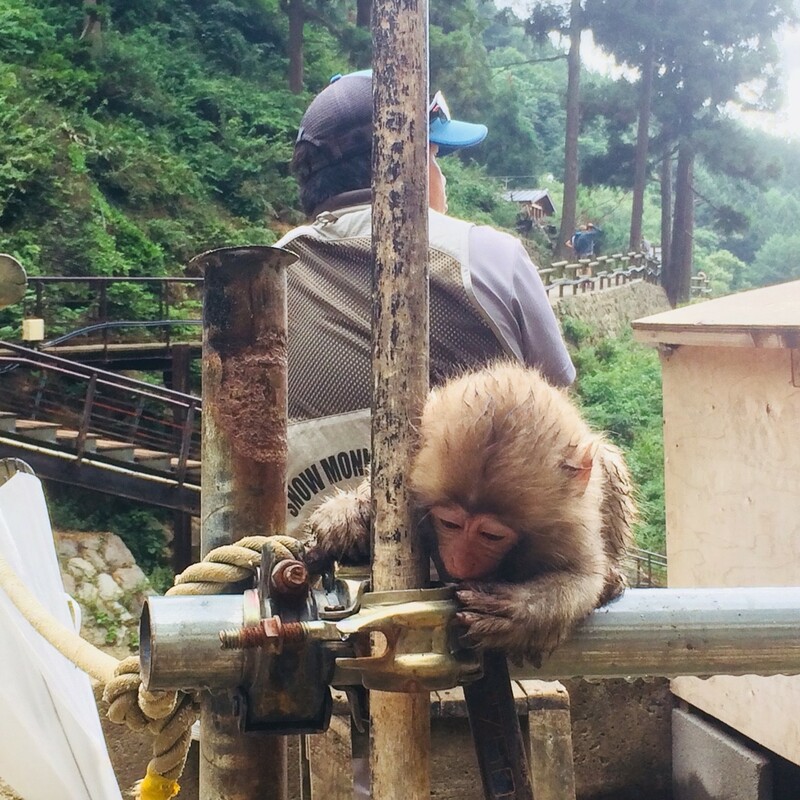 As Nagano’s No.1 tour provider we’d love the chance to welcome you to the region and help transform your visit to the Snow Monkey Park and wider region into an experience that will stay with you long after you move on!